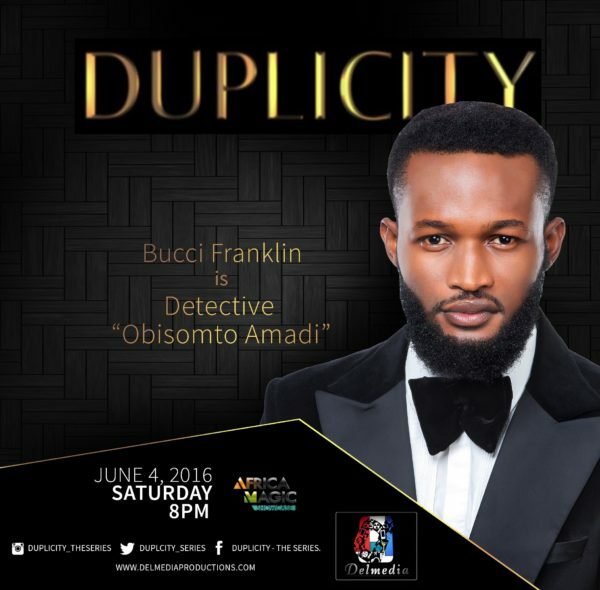 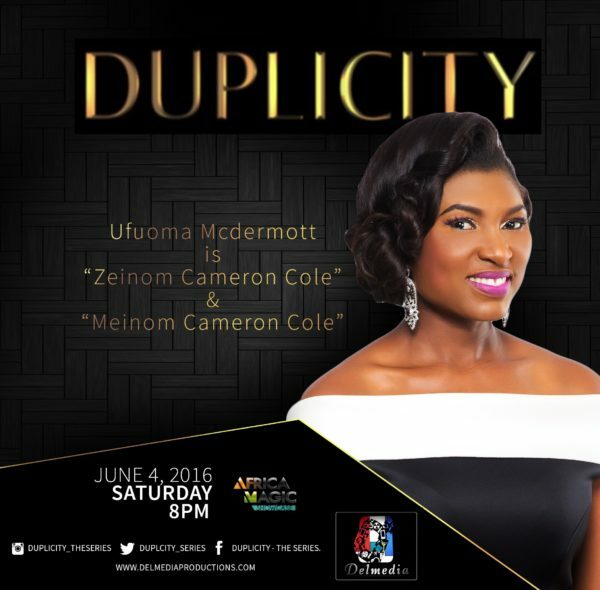 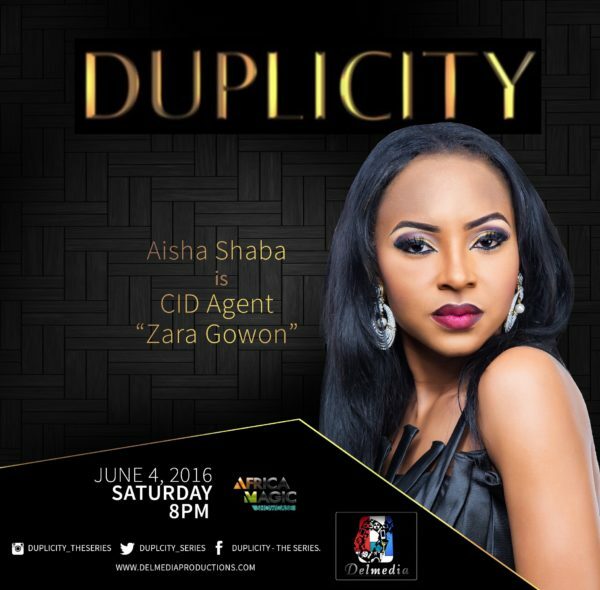 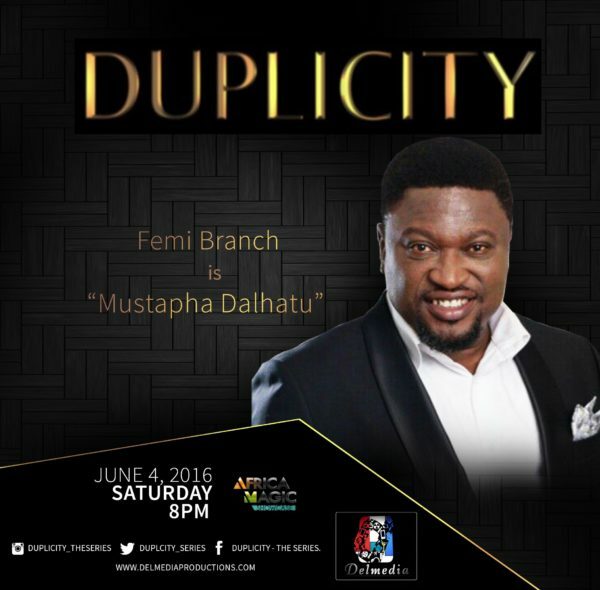 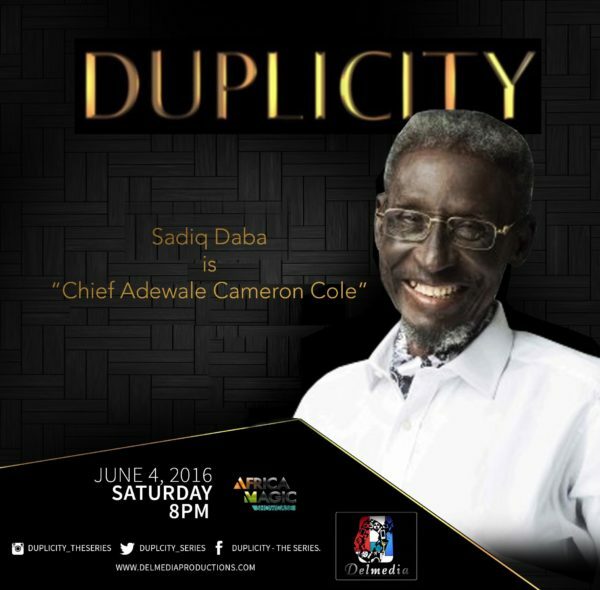 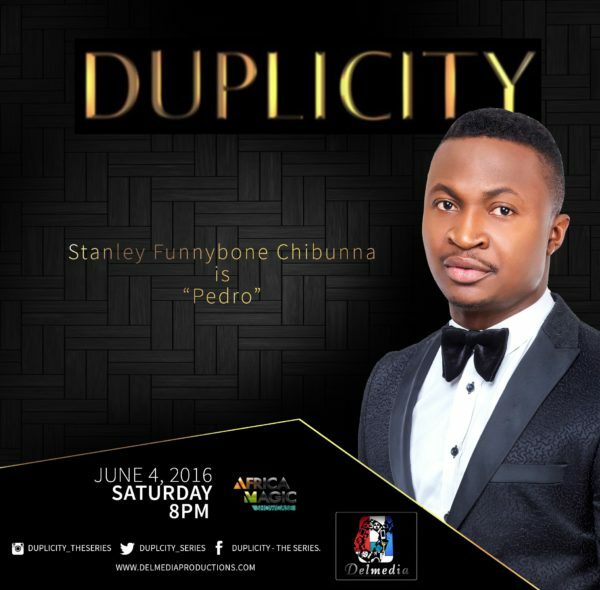 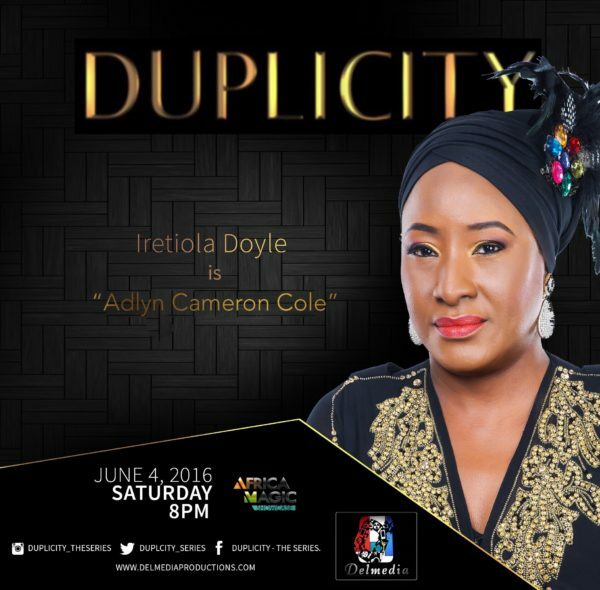 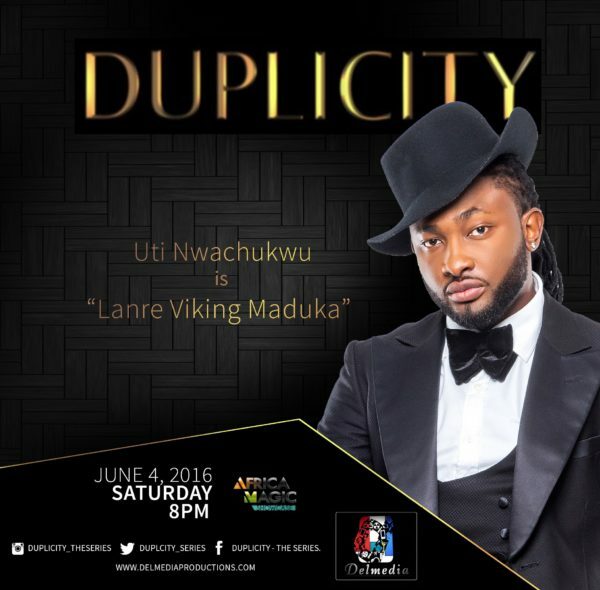 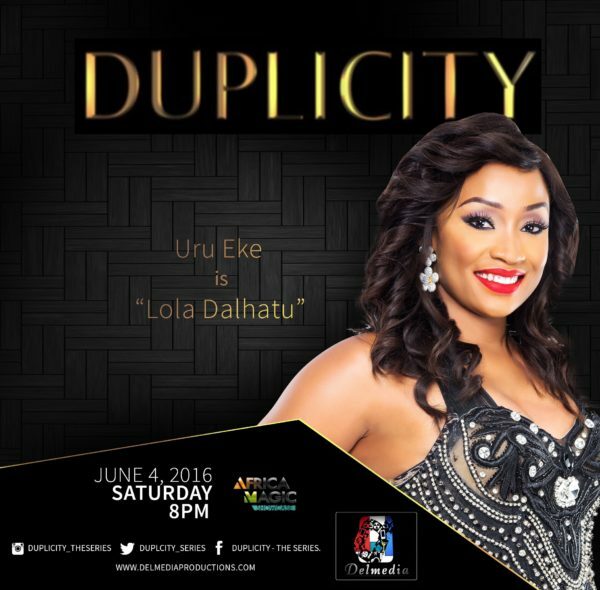 “Duplicity”, a new TV Series, is set to take the African Television audience through a maze of power play, lust, betrayal, and dark secrets going back many generations. 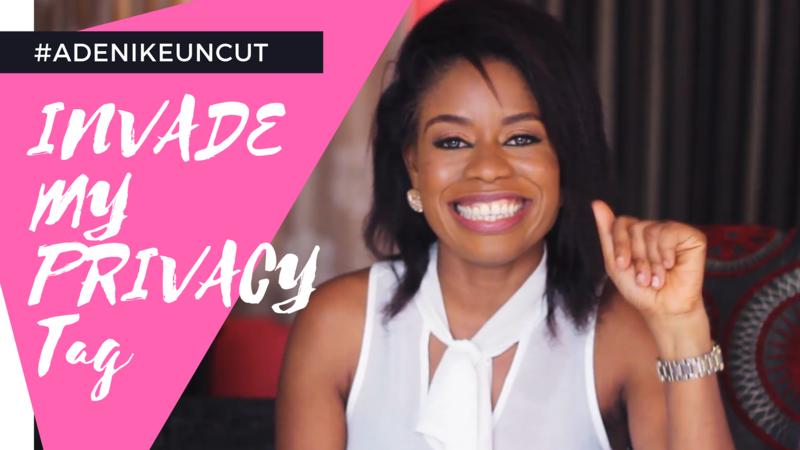 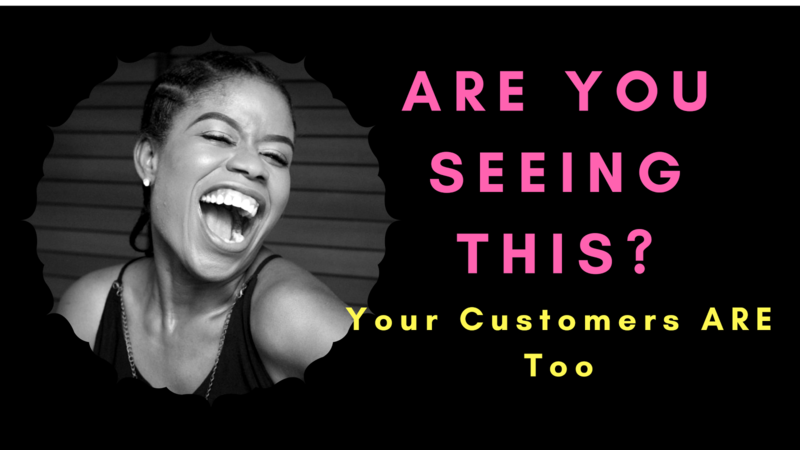 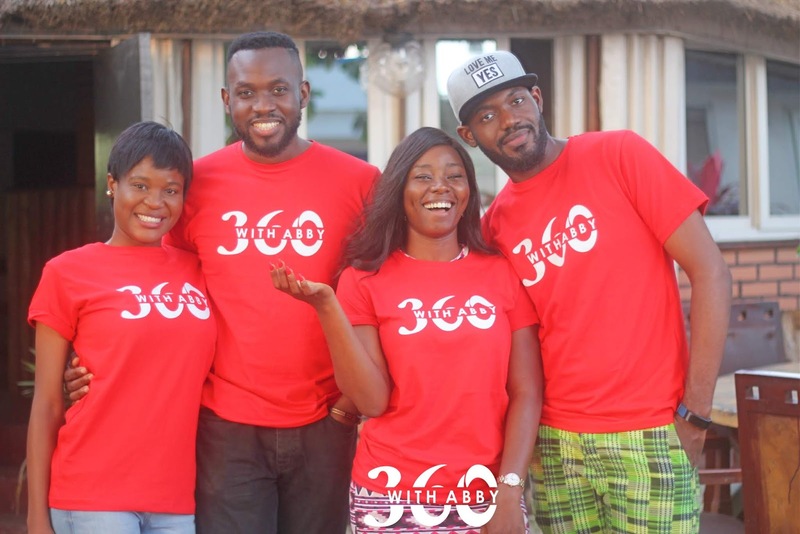 The story see’s some of Nigeria’s most talent actors deliver an elevated version of their craft through the apt delivery of their individual characters. 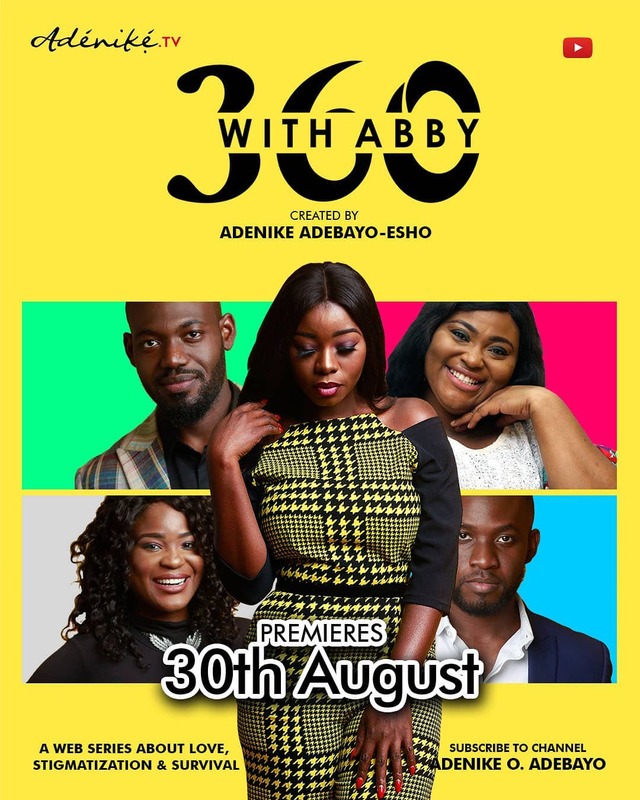 Created, Written and Produced by Delmwa Deshi Kura, and Directed by, George Sunom Kura, of the famed series – Tinsel, the series stars Ufuoma Ejenebor Mcdermott, Ireti Doyle, Sadiq Daba, Uti Nwachukwu, Bucci Franklin, Uru Eke, Tony Monjaro, Aisha Shaba, Jide Kosoko, Femi Branch, Stanley Chibunna (Funny Bone), Oluchi Sylva and others, with guest appearances from veteran standup comedian Ali Baba, Nike Davies-Okundaye of Nike Arts Gallery, Cool FM’s OAP Manny Essien and Chef Eros of Cookie Jar. 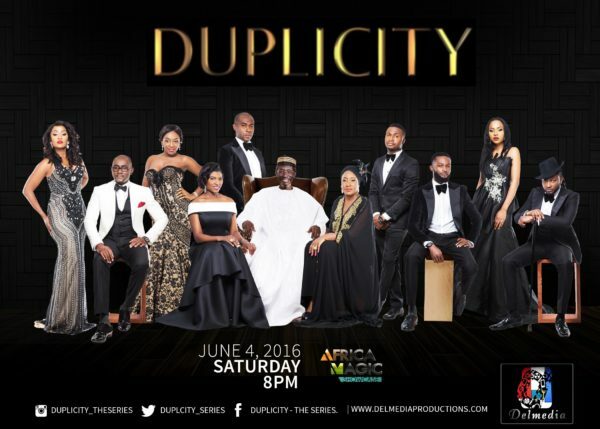 The series was shot on location in Lagos, Nigeria.